Ever since starting Modern Mixing, I’ve had the privelage of speaking with some very talented engineers (some whose work I have followed for some time) in a series I like to call the Psychology of a Mix Engineer. I started the series for selfish reasons (if I’m being honest) because I truly was curious about other engineers work flows, especially those at the top of the music food chain. I got to ask the questions that I’ve always wanted to ask. Some of those questions included gear and session set up but I was always most curious about the plugins they used. Mostly because I am 99% in the box and was curious to know their plugin choices but also because I wanted to validate that it was possible to mix at a pro level while staying In the box. 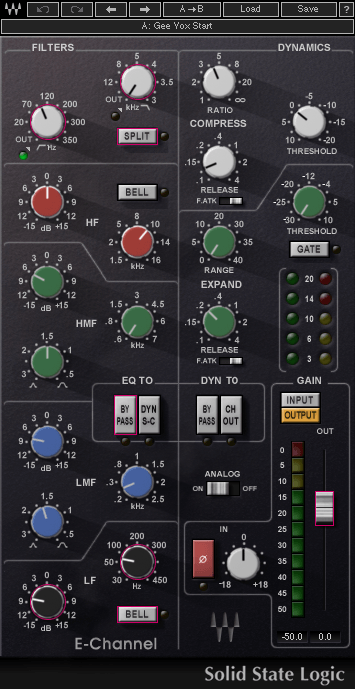 The EQ-3 from Avid is the one I probably use the most. 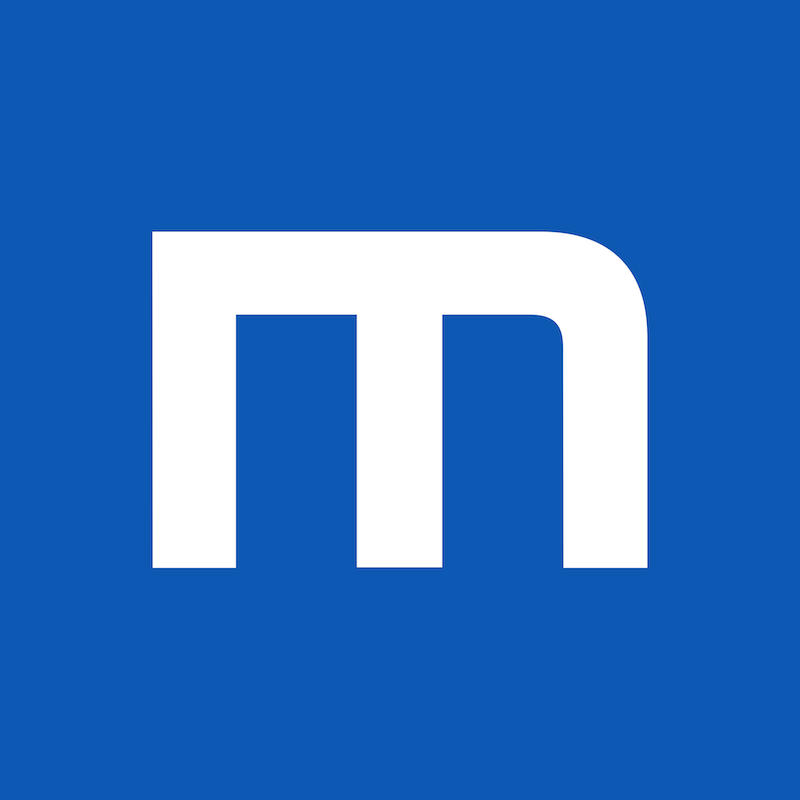 I also use the MH Channel Strip, which has to do more with familiarity I think. 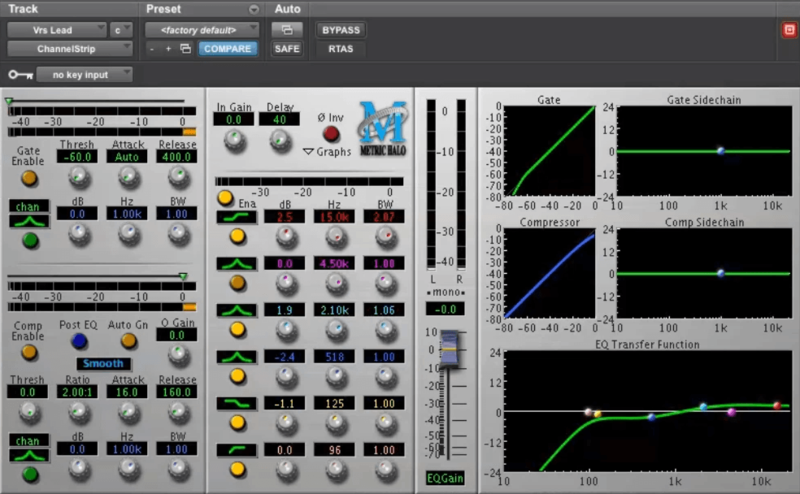 In the early days when DSP was at a premium you didn’t have a lot of room to put five different plugins on the channel and the MH had the EQ and the compressor, etc. So it was always being used and it still gets used a lot. Also, the Focusrite D2. UAD makes the Neve 88rs plugin, which I’ve been using from the UAD-1 days and that plugin you can basically do anything with. It sounds great on vocals, drums, bass, strings and pianos; it sounds great on everything. It’s emulated off of a Neve Flagship console which a lot of people aren’t that familiar with but anyone whose heard it says how amazing it is. It wasn’t very popular because it cost like a million dollars [laughs] so not very many people ended up purchasing it but it really does sound good. It has a function called hysteresis where you set the gate really tight and you adjust the hysteresis so the gate opens up slightly before the sound so you don’t clip the attack but it still has the tightness that you want from the sound. That’s a function that not many dynamic sections have. If I was to be stuck somewhere and all I had was my Macbook Pro and my UAD Satellite, then I’m good. 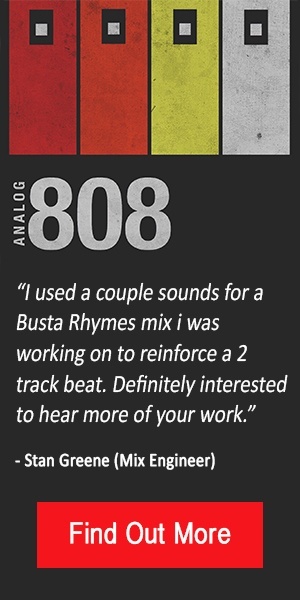 But yeah, the 88rs would be my favorite for compression and EQ. I think because a lot of what I do initially is subtractive, I dive on the Pro-Q from FabFilter because that is something that is so easy to operate and it sounds very transparent. It has a built in analyzer, which is extremely useful. When you’re trying to address tonal imbalances, you can get down and dirty with that one in terms of broad strokes or finite correction. It’s also really flexible and you can use it in Linear Phase mode as well. It’s something I don’t have to think about, I just open it up. In terms of EQ that’s a tricky one but I would say something that’s more interesting to me then just straight EQ is something like the Soundtoys Radiator or the Decapitator. 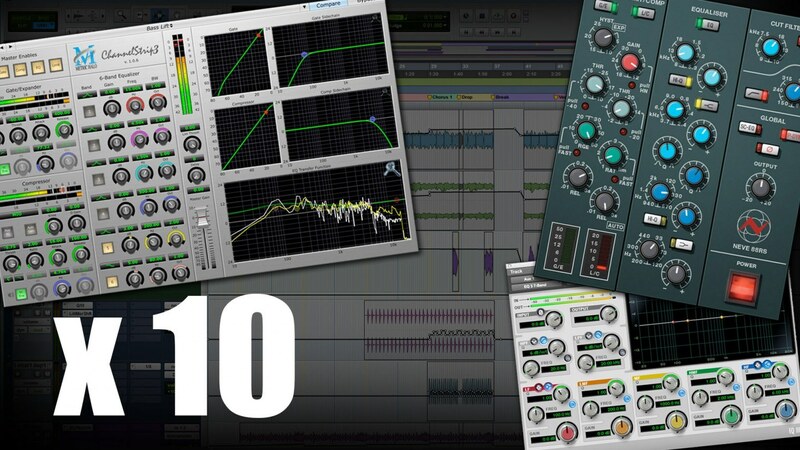 Plugins that add character and saturation, more than just the straight up EQ, are interesting to me. And I have a lot of Analog EQ’s so I’m fortunate enough to not have to do tons of EQing in the box. I do use the Waves SSL Channel a bit just to use the Low Pass and High Pass filters and sometimes the noise gates. I switched over to Universal Audio a couple years ago because I had an interesting experience where I recorded a multi track session on a Neve 88RS Console in London. I did very, very quick rough mixes on the console at the end of the recording session. I came back to my studio to mix it properly (If you like) and used all the plug-ins that I would normally use but I couldn’t get the same vibe that I had from the rough mixes. I probably spent less than 10 minutes per rough mix on the console and in frustration (at myself) I borrowed a UAD Box and inserted the Neve 88RS Channel Strip on every channel in my Pro Tools Session. In a way I was replicating the 88R console that I had done the tracking on. Amazingly I was able to match the rough mixes in about 2 hours for the entire album and then go on to beat it and improve it. 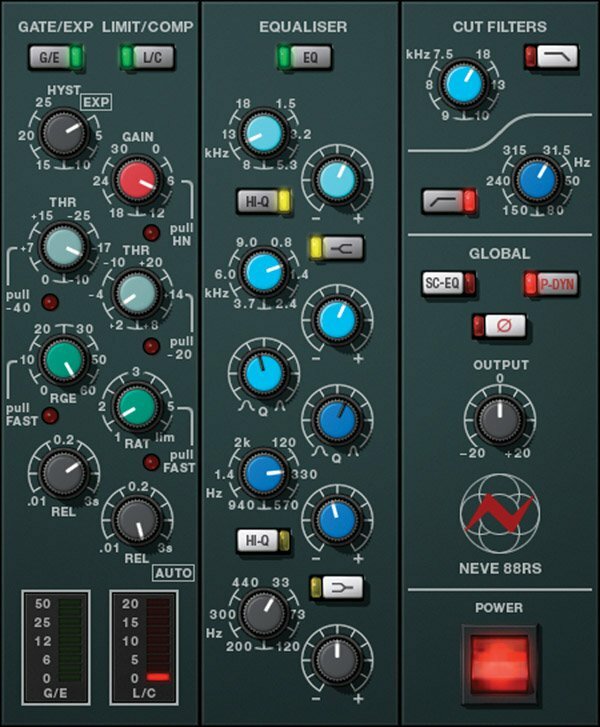 There’s a lot of UAD Neve in my sessions, but I use a lot of different combinations with EQ’s. For example, on electric guitars, I’ll usually start with the Waves SSL G, a Neve 1081 and an SPL Twin Tube. That would generally be my ‘go to’ chain that I’ll drop across a lot of electric guitar tracks. 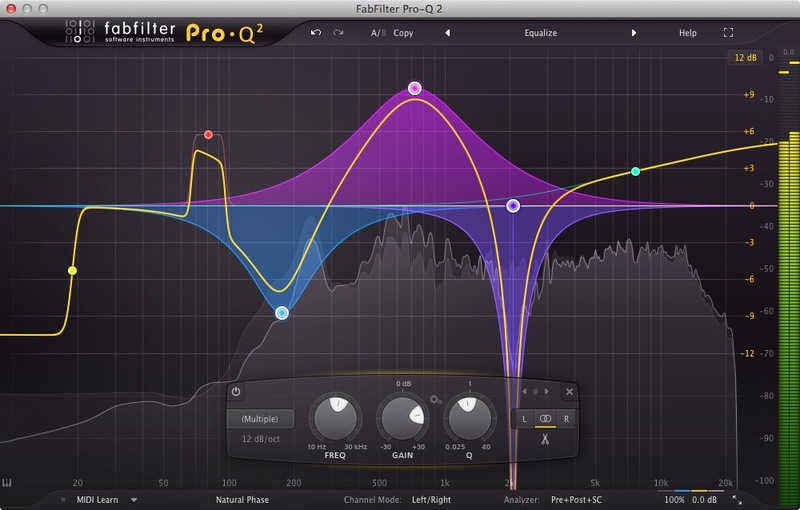 I think the ProQ 2 [Fabfilter] is the best for what I do right now. Not much for boosting. I usually use it to control the Mid/Side information. It has 72dB so you can really get rid of things. Right now I’m also experimenting a lot with dynamic EQ’s, which is a bit more unique then multiband compression. The one I’m using right now is from Melda and I’ve been testing it for the last couple of months. I really love the EQ on the Izotope 5, I think it’s the most transparent EQ I ever heard as a plug in. I don’t use it as much because I do like the way the SSL channel sounds – I use it for the color. There’s times when I’ll go to a regular stock Digi EQ7 depending on what’s happening. I use it a lot to roll of low end and to add a little crispiness here and there. But my go to EQ though is the Waves SSL Channel and I use it a lot just because it’s good for my first run through the mix. 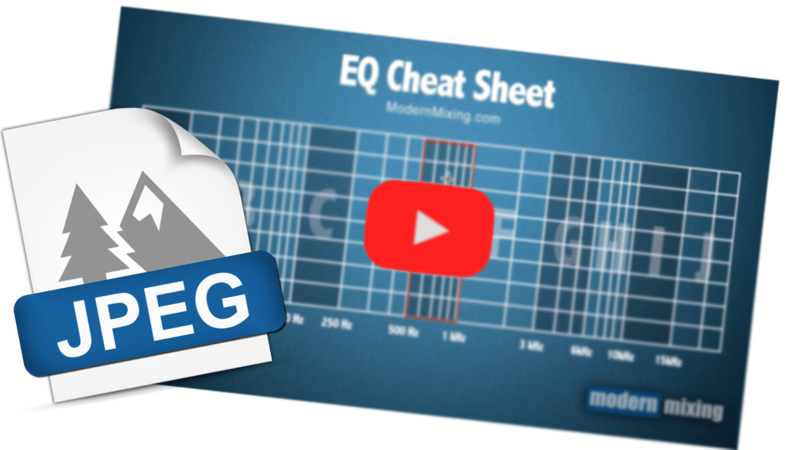 For EQ, it’s probably that Waves API EQ, Waves H-EQ, the SSL channel EQ (Duende) and then Wave Arts TrackPlug 5. Those are the 4 EQ’s I use the most. The UAD Cambridge EQ, SSL (both the UAD or Waves plugin, depending on the song), and Metric Halo Channel Strip.